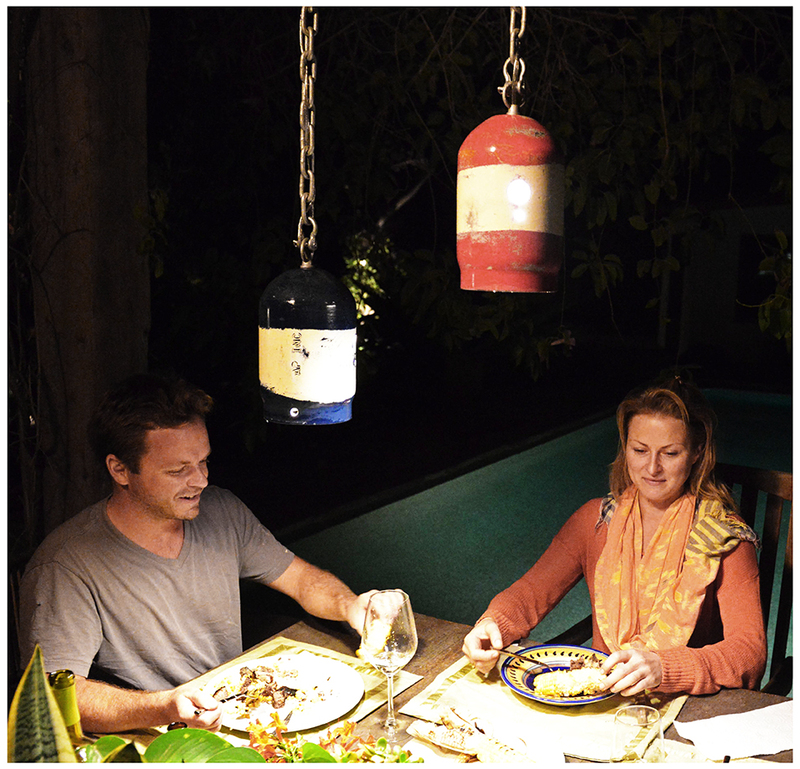 Our friend in San Diego make’s these beautiful nautical lamps from re-purposed gas tank caps. 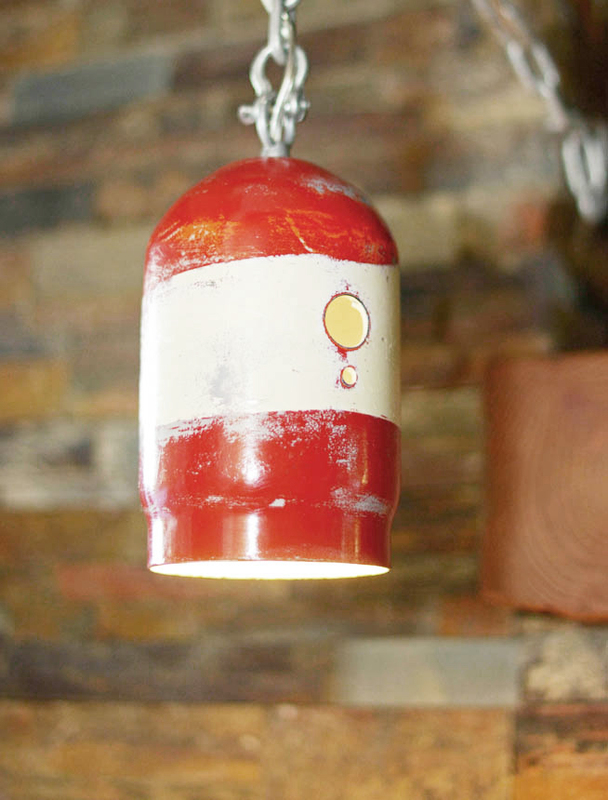 The pendant lights are designed to look like a buoy floating in the sea. 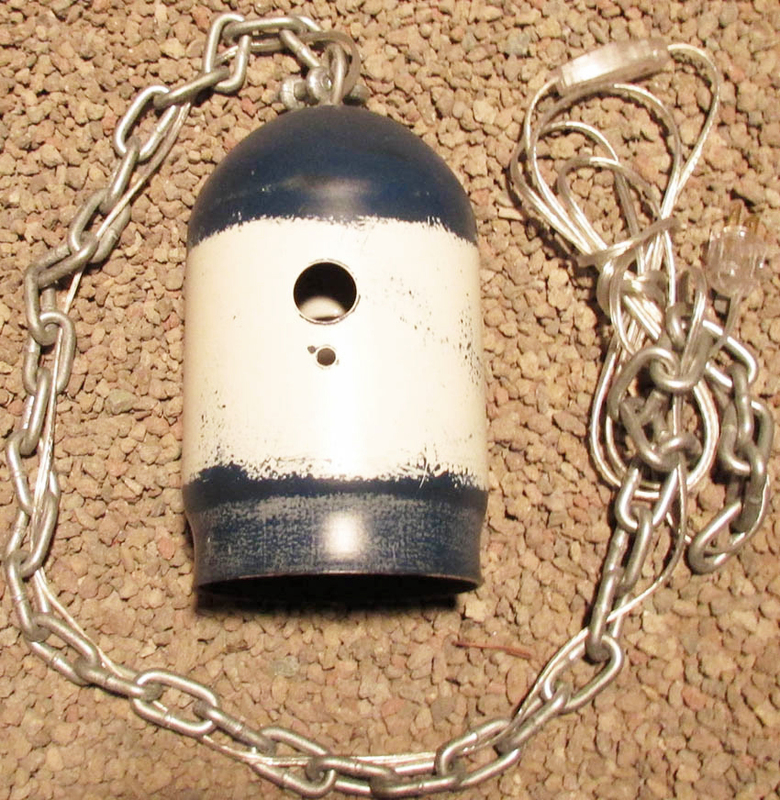 They plug in to a wall socket and come with 15 feet of lamp cord and hanging chain. The lights create an ambient down cast light that looks nice hung over a bar, table or work space.